The summer has finally come to an end, and it’s time to welcome in the cooler months with some good times and good friends. We love to bring people together, and at InMotion we want to help you make your soirees the talk of the town. No party is complete without the tools of the trade, and here we’ll highlight the hardware that will set your fall events apart. Let the festivities begin! It’s one of the subtle truths of life that good music improves any social experience. And that research is backed up by science, with multiple studies confirming the positive effects both playing and listening to music have for people. It’s a way to genuinely improve feelings of wellbeing and intimacy between people, so why not invite some friendship into your life? With the House of Marley Riddim Portable Bluetooth Speaker, you’ll have a mobile-friendship machine that becomes your ticket to spreading goodwill to everyone you know. With an incredible 10 hours of play on a single charge, you’ll be able to keep the fun going all day long. 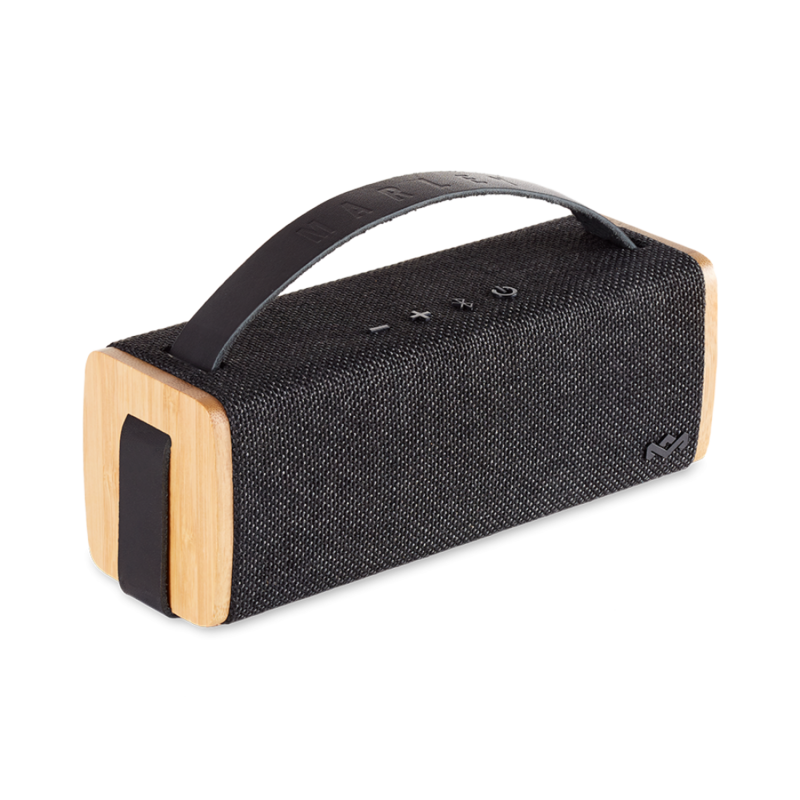 With a stylish frame of recycled cork and bamboo, your sound will also look great while making an important contribution to the environment. The speaker’s Bluetooth capability also allows you to keep the music going without sacrificing access to your phone, an exciting development that can only improve everyone’s listening experience. Another exciting feature of this product is the ability to create a stereo sound environment by pairing two of the speakers together to sync their sound production. As a quick and easy way to immediately step up the party, a surround-sound effect sure sounds nice, right? A simple way to practice some self-love this fall is to honor yourself with a tangible reward. Thinking of taking a weekend vacation? Go do it! Want to treat yourself to a night of fine dining and entertainment? Treat yourself! Want to experience the most innovative audio technology delivered with a style that refuses to be ordinary? Get yourself some Beats by Dre Powerbeats3 Wireless Earphones. 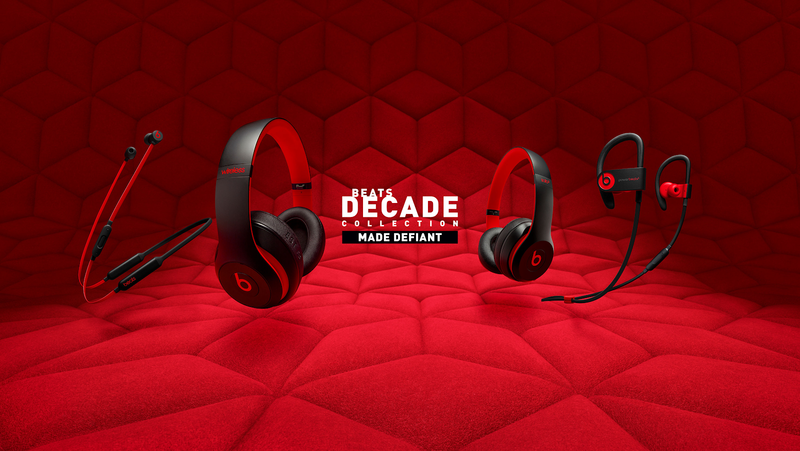 With the Decade Collection, Beats by Dr. Dre is celebrating ten years of technological supremacy and customer satisfaction. With 12 hours playtime on a full charge you’ll never need to find an outlet to listen to your favorite rhythms all day long. 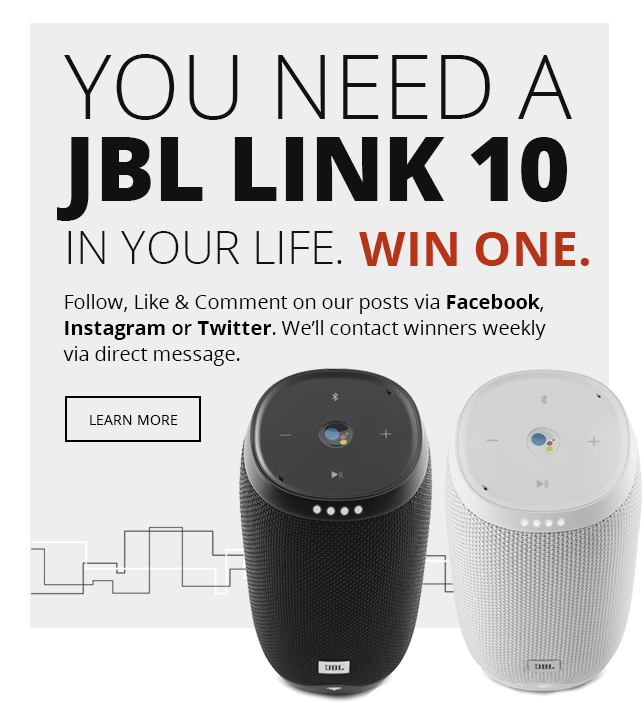 These musical masterpieces also feature an impressive Bluetooth 1 connection to your device; this means that you’ll be able to listen to your music from as far away as 100 meters! Forget losing your connectivity forever, with that kind of range you’ll forget that wires even existed. There’s always more room in your life for you to some self-love, and there are few better ways to give it than by treating yourself. We don’t have to tell you all the ways that a good, reliable pair of wireless headphones will come in handy. There’s nothing worse than losing power on your device during the day. We don’t need to tell you that having a low battery can be an unneeded obstacle in your life. That’s where the Qmadix Travel Charging Kit with 2 Port Hub and Lightning Cable comes in. It’s sleek and light, so it keeps a low profile and is easily carried in a pocket or purse. 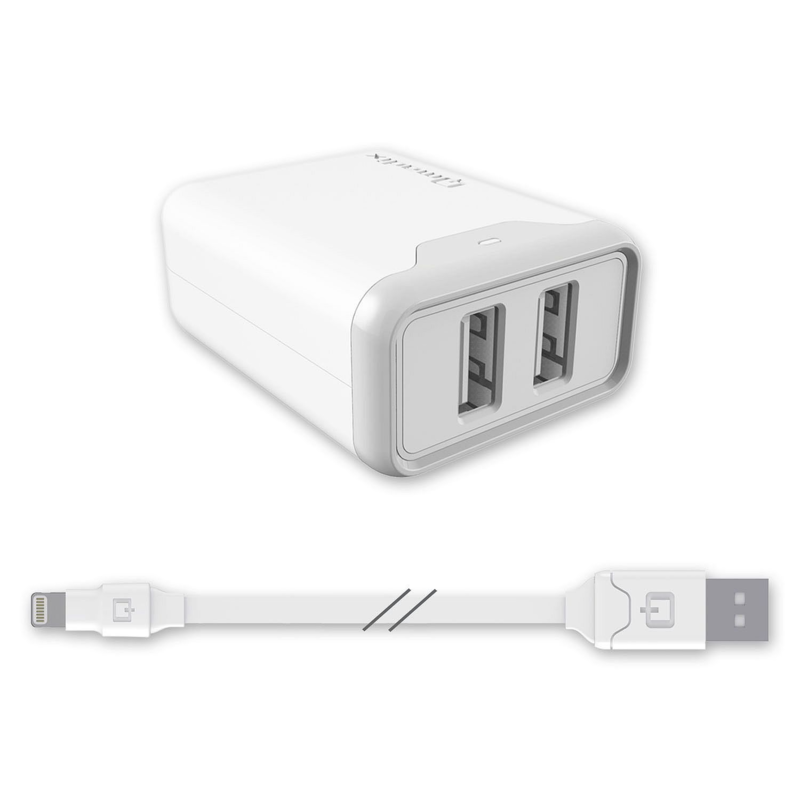 The Qmadix Travel Charging Kit comes with a 6 ft charging cable, and with USB 2.0 ports you’re guaranteed a fast charge even for the most difficult phone. As we all know, the only thing worse than a dead phone, is two dead phones, which is why the Qmadix comes with two USB ports so you can also help out your buddy when it’s needed most. You’ll forever be known as a savior and a true friend, all because you thought to bring your Qmadix charger along. We can’t wait for the fall to get here. The leaves changing, the cool nights spent on the porch or in the park, the holiday season getting closer and closer; everything about it is exciting and full of potential. We hope that you’ll capture that same feeling as we have at InMotion wherever you’re going as 2018 draws to a close. Which product did you find most exciting? What are your plans for this fall? Let us know in the comments!